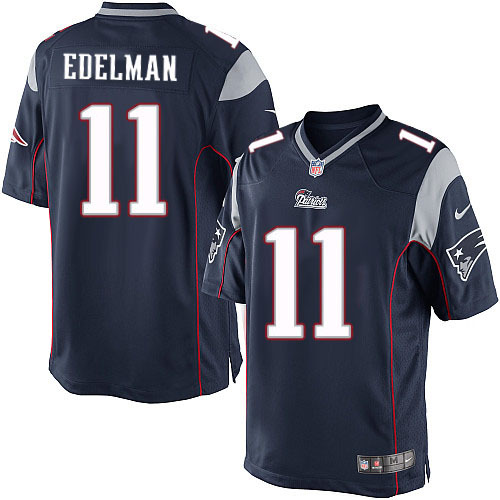 Contest: Win a Julian Edelman jersey! So, thanks to the folks at NRG, we have another jersey to give away! 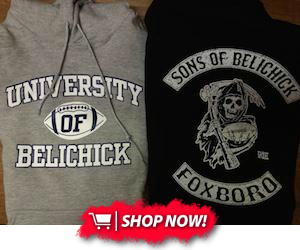 Our last contest was for a Martellus Bennett jersey, this time we have Julian Edelman's! A random winner will be selected from the pool of entries. Raffle closes at 11:00 AM EST on Wednesday January 18th. I'll be picking the random winner that morning so be sure to keep a close eye on your e-mail! Fail to respond within 3 hours and you forfeit the prize.